Premium Ebook Keeps Your Product Sales Funnels FreshFully illustrated and formatted. Easily edited with Word or OpenOffice. Brand this with your business or name and upload to your host. Or update with your own unique touch. Affiliate links too! Change as much or as little as you see fit. 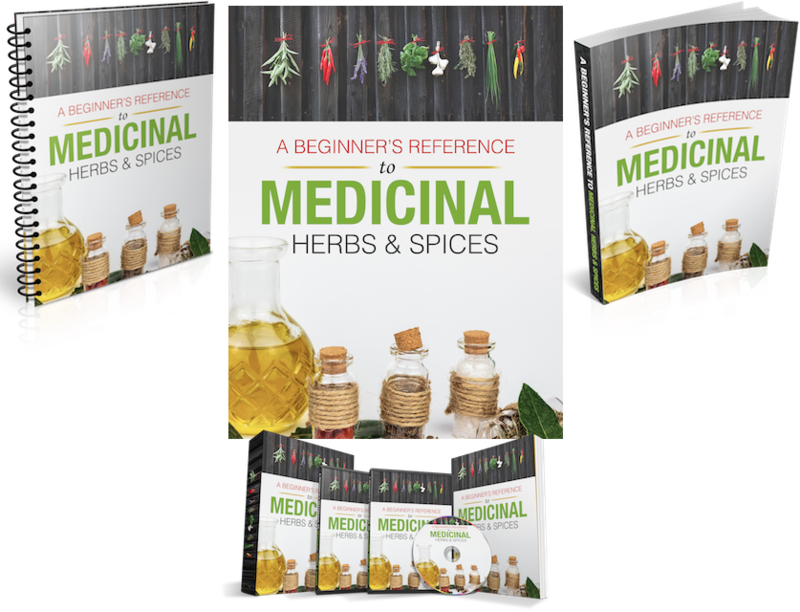 Over 40 herbs are discussed addressing common ailments such as arthritis, colds, headache, blood pressure, depression, digestion, menopause, skin and weight loss. Top 10 herbs to have in your ‘herbal’ medicine cabinet. 35 royalty/copyright free images are included along with handy references. Fill Your Content Publishing Calendar With Pre-Written Articles Modify with a new title and add supporting content such as illustrations or images, statistics, quotes, graphs, or videos and always a call-to-action. 10 articles (Generous 400-500+ words) in Word .docx and .txt format.